Investor must sell - which is your gain!! 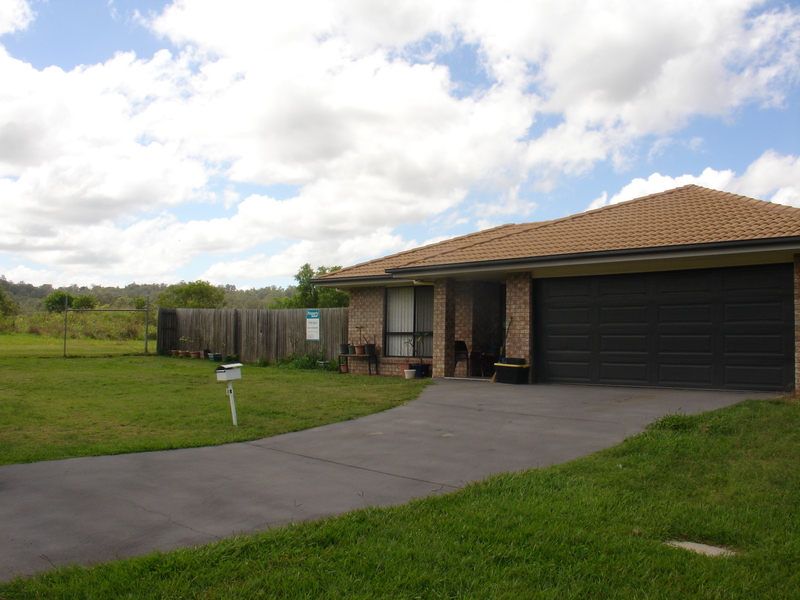 Just a quick drive to the centre of Laidley town is this 4 bedroom brick home with en-suite and an open plan kitchen/dining/lounge (with ceiling fans and reverse cycle air-conditioning). A short stroll to local high school, main street and fabulous recreation grounds. 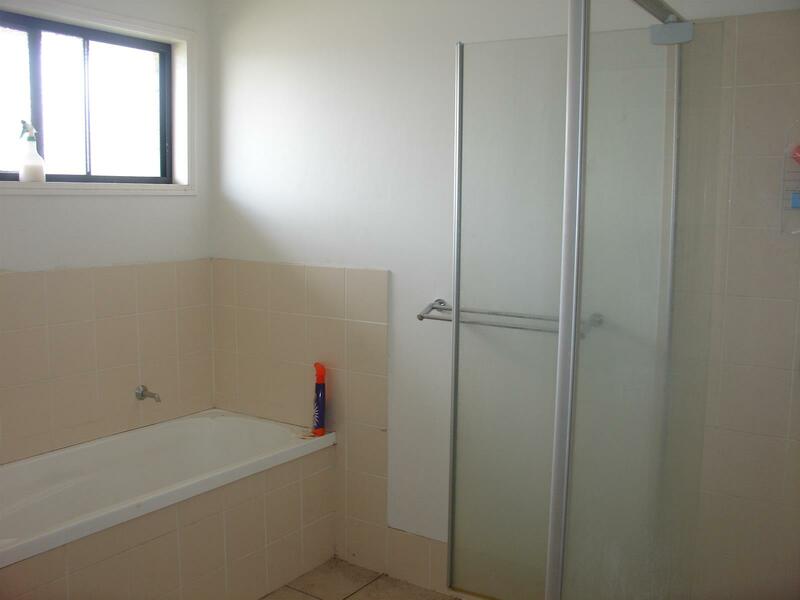 The home is currently tenanted but, is an excellent property for a family home and/or to continue as a rental. Less than 10 years old, the owners must sell the property at less than purchase price and, their loss is certainly your gain. Located in a cul-de-sac street providing reduced "non-local" traffic and, the rural vista to the hillside is magnificent. 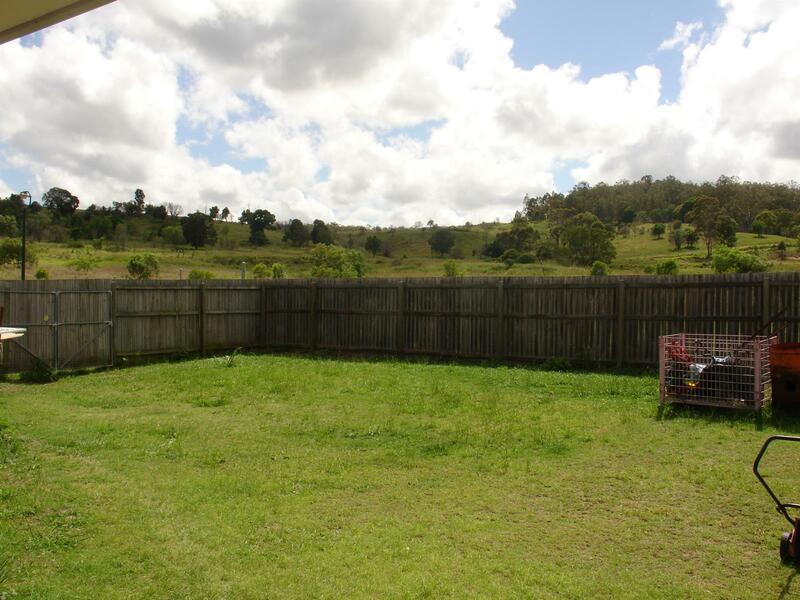 A short commute to the Warrego Highway make this property ideal for the commuter to Brisbane and/or Toowoomba. Some photos used are comparable for layout purposes only. Land Area : 753.00 M² Bedrooms : 4 Bathrooms : 2 Ensuite : 1 Toilet : 2 LivingArea : 1 Garages : 2 RemoteGarage BuiltInRobes PayTV SplitSystemHeating SplitSystemAircon ReverseCycleAircon AirConditioning OutdoorEnt FullyFenced Other feature: Located short walk to local high school and recreation grounds. Excellent valley views from the property.